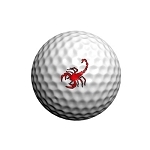 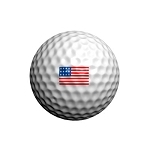 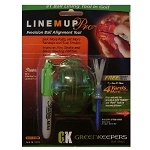 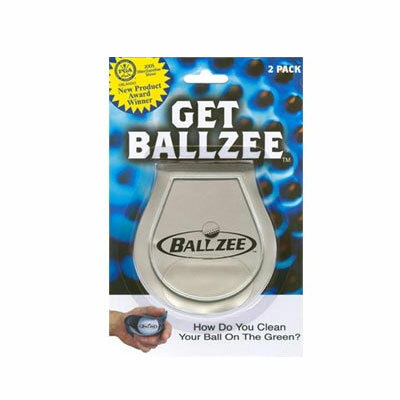 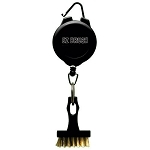 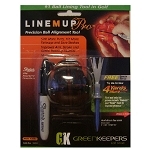 The BallZee Ball Cleaner is a patented, safe and a unique way to clean your golf ball on the green. 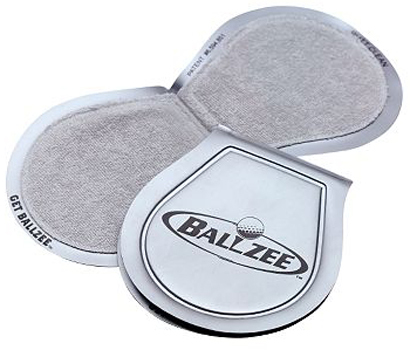 Wet on the inside and dry outside, the BallZee keeps your pocket dry! 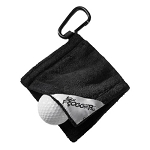 Durable, reusable and washable, the BallZee will keep your golf balls clean while making sure your clothes stay dry.